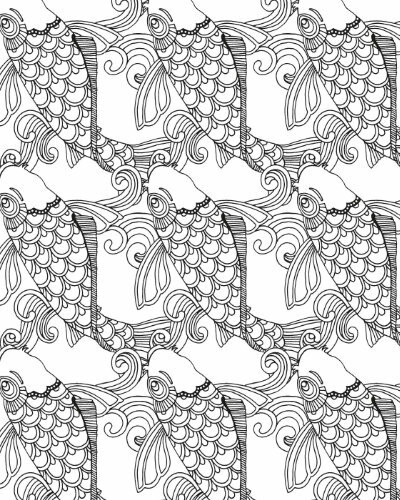 Become a member to create your own pages or download ANY of our 2,000+ designs. 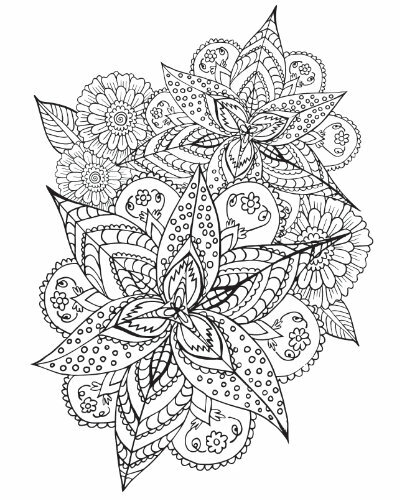 As a member of our coloring community, you get to choose from over 2,000 gorgeous coloring pages, or create your own. We also have lots of pros and experts ready to lend a hand with advice and insider tricks and tips. 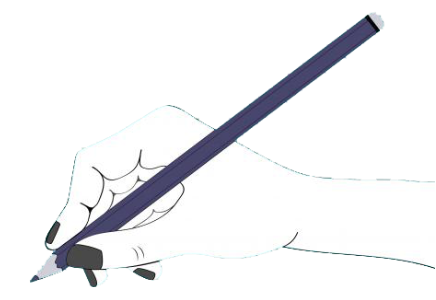 Our members are using their imagination to create calendars, greeting cards, memory books, and so much more. Simply upload your photo, print, and you're ready to go! 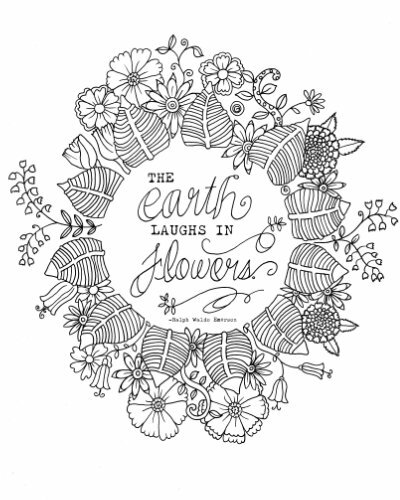 You'll always find something fun to color with our wide selection of designs ranging from cute animals to words of inspiration! 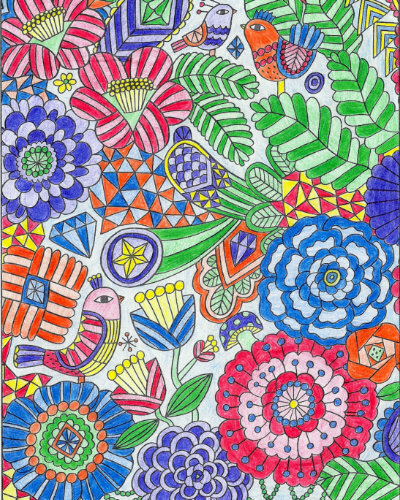 Our coloring pros love showing you new ways to make your pages pop with even more color, create fun gifts, and enjoy sharing your favorite hobby even more! 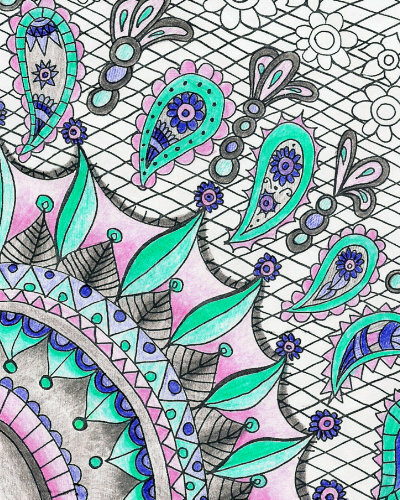 When layering colors from light to dark, you can put any kind of markers to use and pull a lot of contrast and depth to your coloring pages! Get more creative tips. Get more creative tips. 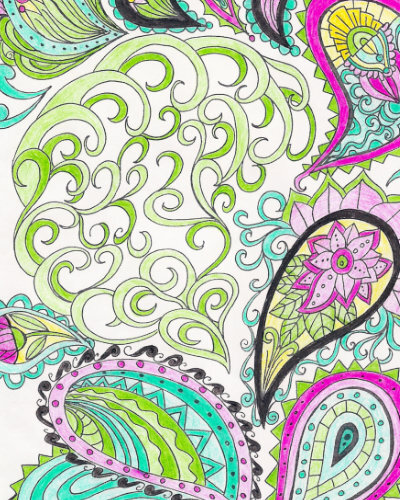 Get the inside look at everything you will need to know about coloring with Copic markers for the first time. 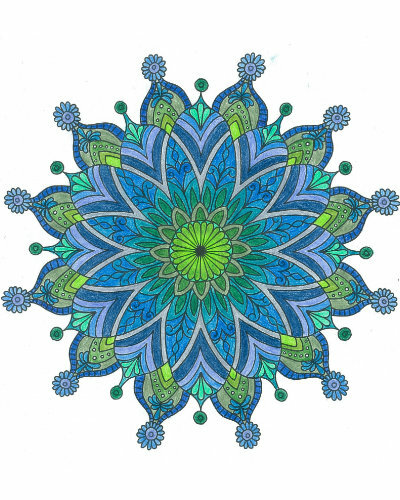 See other fun coloring techniques. 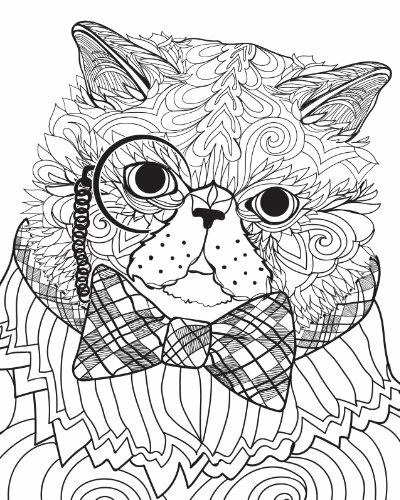 Here are some of our favorite coloring accessories for when you’re ready to shop for new supplies. 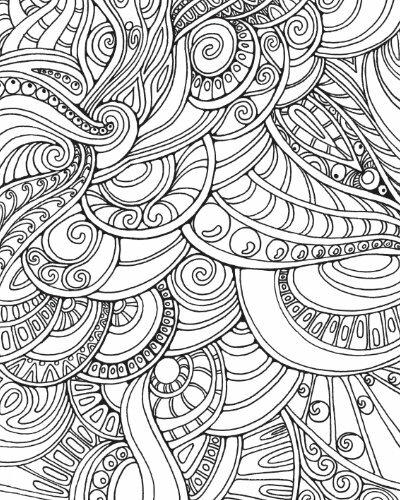 Start coloring with the right tools. 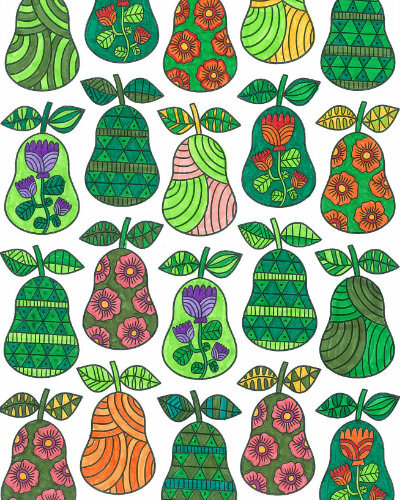 Join Posh Coloring Studio today and print unlimited coloring pages.